With Christmas right around the corner, Manchester singer/songwriter Abbie Ozard is in the celebrating spirit with her charming interpretation of “Stay Another Day“. As festive as ever, “Stay Another Day” has been beautifully re-worked by the young artist, stripping back the instrumentation to provide a warm, atmospheric performance of East 17’s classic seasonal hit. 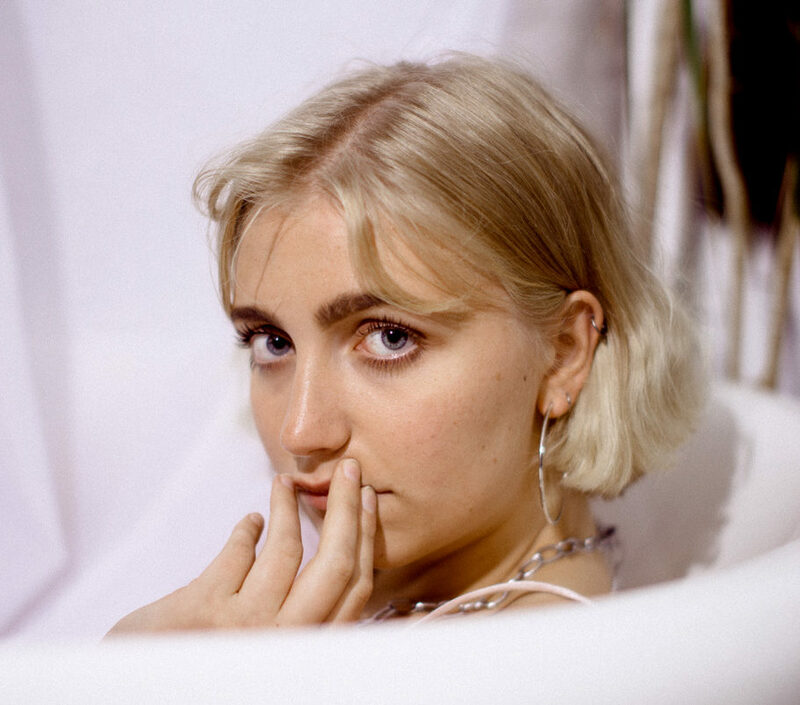 Over this soft backdrop, Abbie’s pure, unfiltered vocals take centre stage wholly justifying the early excitement that is building around this emerging talent. With just two releases under her belt, Abbie has already caught the attention of Blossoms via their Spotify playlist as well as a range of radio support and notable festival appearances, including Manchester’s Neighbourhood Festival. With a full debut EP to be released in early 2019, Abbie Ozard is a voice to be heard.